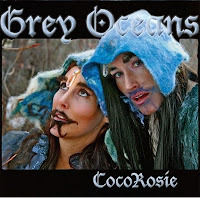 Here's the latest video from CocoRosie for 'Lemonade' taken off their recently released album Grey Oceans. Directed by Emma Freeman, it's quirky, wonderful, haunting and so very CocoRosie! Really enjoying the flow of their new album too (I'll be writing a review shortly). 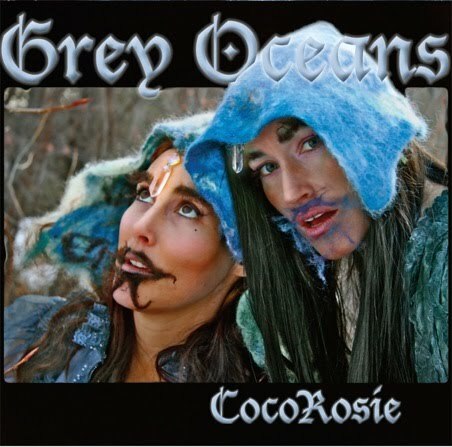 All in all, a good time to be a CocoRosie fan. For those of you on Spotify, here's the link to hear 'Grey Oceans'.